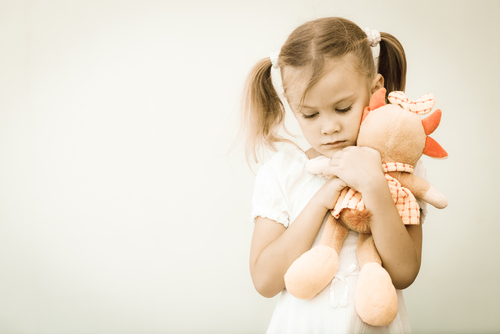 Wright Solicitors are specialists when it comes to cases where Social Services seek to remove a child from his or her birth family. We act for parents, grandparents and other members of the family, giving clear advice about what needs to be done to prevent a removal from becoming permanent. We can represent you prior to any court proceedings, in relation to child protection case conferences and, if the case goes to court, our advocates are experienced in cases before the Family Court. These are stressful and worrying times for a family and our sensitivity, understanding and experience can support and guide you to make sure you have the best chance of your child be returned to their family. These court proceedings are run on a very short time-scale, so it is important you have the correct advice and guidance right at the start to make sure that every moment is used to it's best advantage. Our expertise and experience is such that our solicitors are regularly appointed by CAFCASS (The Children and Family Court Advisory and Support Service) or the court to represent the children themselves through these difficult proceedings. We have particular expertise in representing older children and teenagers who find themselves in the care system. We also advise and represent foster carers and potential adopters. We also provide specialist advice to Independent Reviewing Officers. Our Solicitors are members of and accredited by the Law Society Specialist Children Panel. Wright Solicitors are contracted with the Legal Aid Agency and we can offer Legal Aid if you are eligible. If Social Services write to you to say they are thinking about starting court proceedings to remove your child from your care, you are likely to be eligible for Legal Aid, regardless of your financial position. Likewise, parents and persons who have legal parental responsibility are also entitled to free Legal Aid, whatever their financial position, to be represented in court proceedings started by Social Services for a Care Order or a Supervision Order. Contact us for more information about whether you are eligible for free Legal Aid.